Would you love some top tips and expert advice for planning your wedding? Did you get engaged over the holidays and are looking for wedding inspiration? Then the fabulous Gate Street Barn and all their lovely, highly recommended suppliers are here to help. Gate Street Barn are hosting their Annual Open Day on Sunday 11th January from 9.30am to 4.30pm. Richard and I will be there alongside some of Surrey’s superb wedding suppliers. 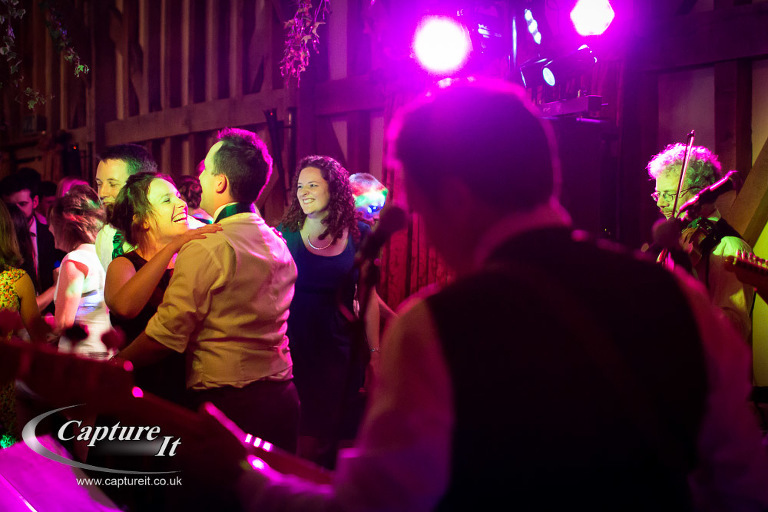 Want some help on choosing the music for your wedding? The fantastic Chris Haslam (our favourite DJ) from Chess Disco will be able to help or if you. Or how about entertaining your guests with a band then talk to the friendly and talented guys at Rollercoaster. Looking for hair and make-up tips? 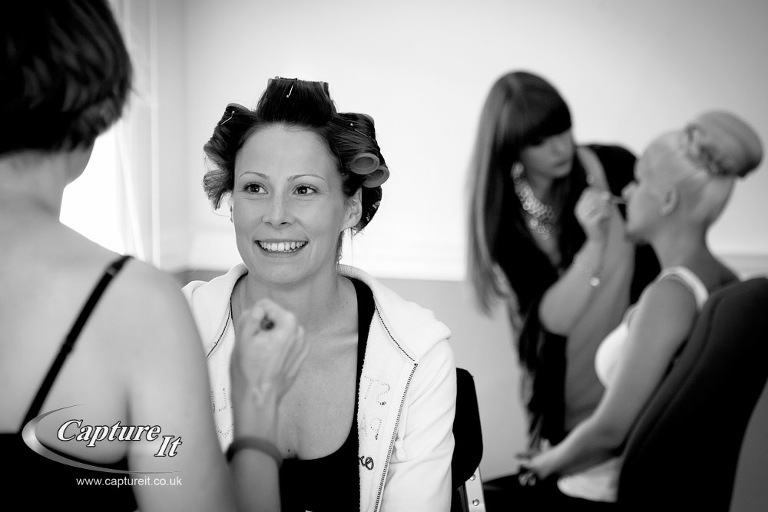 Then pop along to the bridal room and chat with the lovely Sophia Wyatt from Sophia Wyatt Hair and Beauty who will give you all the expert advice you need. She’s also got a lovely goodie bag to give out. What about feeding your wedding guests some delicious food? All the caterers are superb at Gate Street including the imaginative team at Kalm Kitchen who present their delicious food in the most stunning ways, to the yummy, hearty food from Tandem Catering and Just Jane. Then chat with Rupert Pritchett from Taurus Wines about matching the perfect wines with your meal and of course sample some of his suggestions!! Skittle Alley will also be on hand to suggest some fun ways to entertain the guests with garden games including crazy golf, giant Jenga and skittles. Or perhaps you’d prefer a little illusion! Check out the amazing Simon Alexander Magician with his slight of hand tricks; no matter how many times we’ve seen them they still amaze us. One day maybe he’ll tell us how he does it!! Gill Pike and Rosie Orr will be there giving your great advice on how to transform the whole day with their beautiful flower decorations. Or what about your stylish arrival? Cars for all Occasions will be on hand with their beautiful cars – which have been in many films and TV programmes. 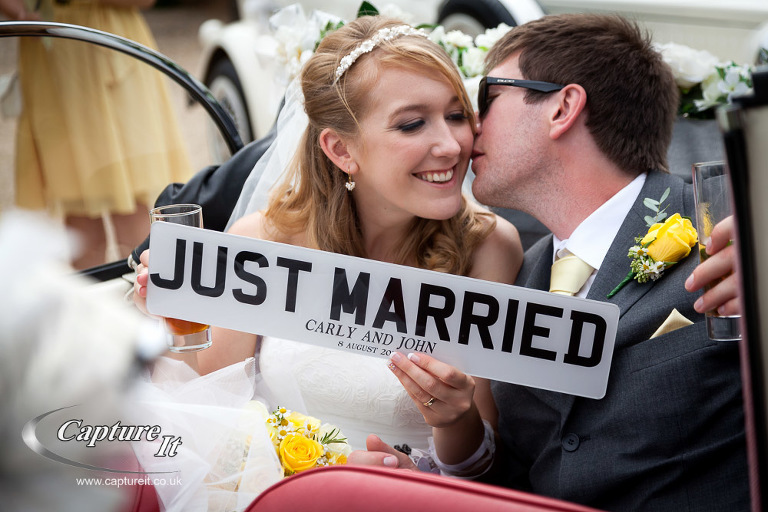 Expertly driven by Nick and Claire Stowe with a totally professional and friendly approach to the day, you can trust them to make sure you arrive in style. 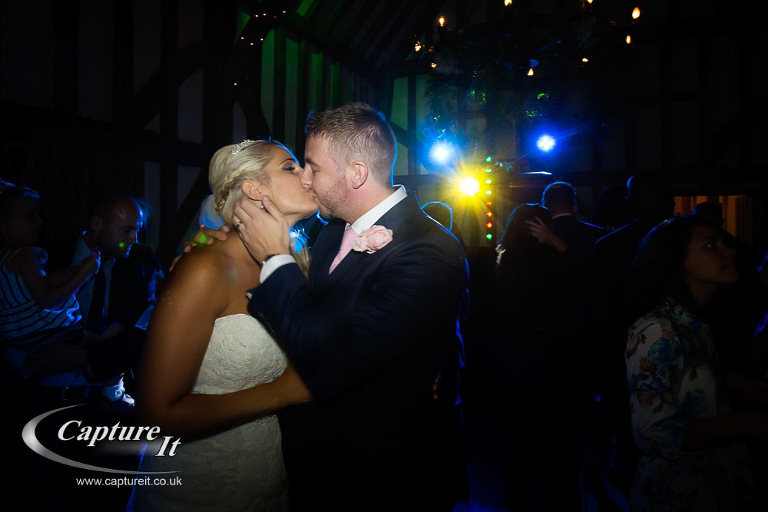 Richard and I would love you to come and visit us to see our beautiful photographs of Gate Street Weddings and chat about your wedding plans. We’ve also got a free guide to give you with wedding planning hints and tips that we’ve collected over the years.